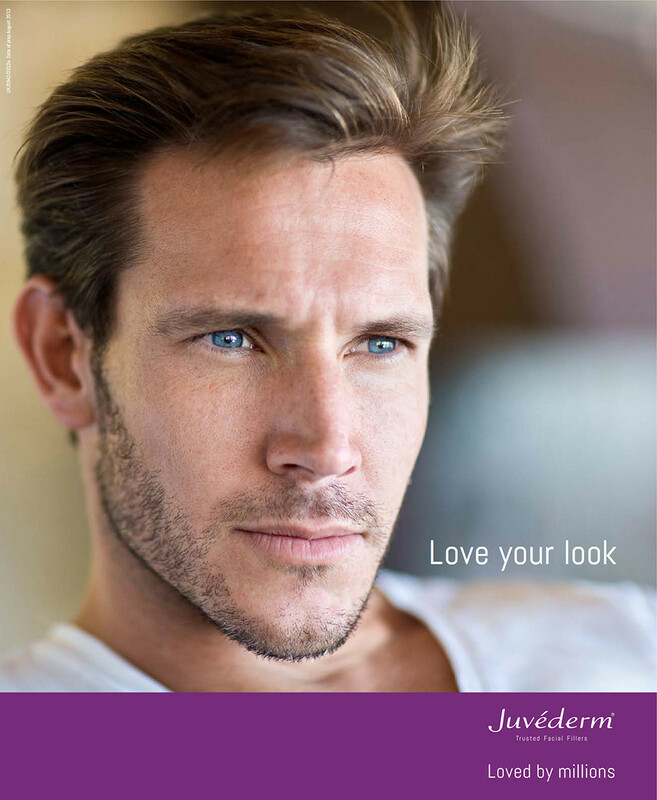 Juvéderm® wrinkle filler treatments reduce or smooth facial lines, wrinkles and folds for a fresher, brighter look. Copyright © 2017 Church Street Dental Surgery. All Rights Reserved.